Happy Wednesday everyone! Today I’m welcoming another lovely gal for our Featured Real-Girls Guest Submissions, Melissa Coryell. 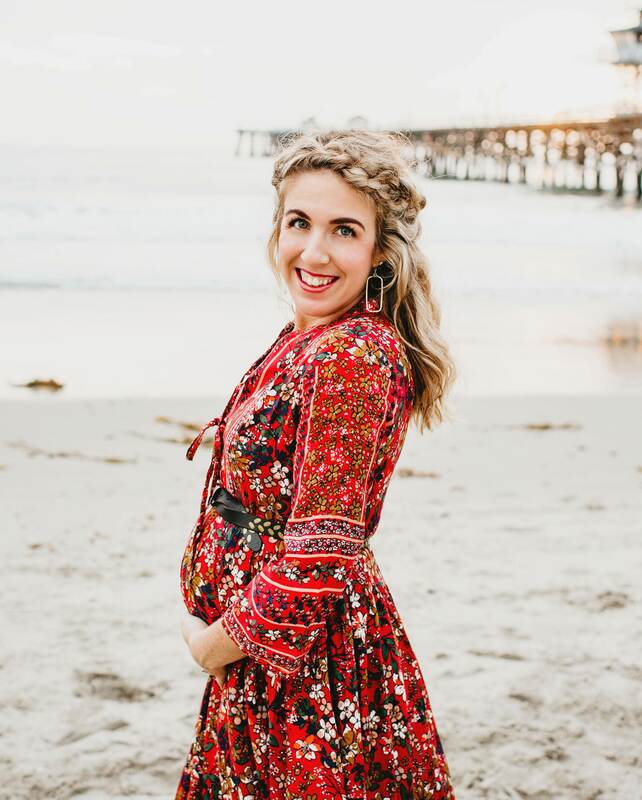 We connected through Instagram, and one thing that I noticed about her right away is how she strives to connect like-minded women to the truth of the gospel. Her purpose with her newly rebranded blog is to empower and equip other women with the Word so that they will know their worth and remain firmly rooted in their beliefs. Today she will be sharing about how her and her husband discovered early on how to handle marriage conflicts in a healthy and productive way. This week’s feature is from Mel K, the fashionista blogger behind Confessions Of A Work In Progress. Mel is a social worker, turned public administrator, turned retail sales associate/fashion blogger and is now in the middle of her Leadership Studies Ph.D. program. Her blog is chalk full of modest + feminine style tips and tricks, insight on how to make your marriage strong and solid, and reflections on how to live your life with purpose and grace! Today, she’s sharing her experience on communication in her 4 years marriage and how “talking about feelings” can be easier than it seems. Thank you Mel for being a part of our Real-Girls: Wives community! Finding magic in the midst of motherhood + marriage is something we are all doing, together. Be sure to scroll to the bottom for some fun blog post links on Mel’s blog, on bettering your marriage! And be sure to follow her on Instagram (@confessionsofaworkinprogress) for daily style tips, sweet encouragement, and fun insight on creating a happy marriage. Tomorrow, John and I will be celebrating two years being married ❤ Hip hip hooray! I feel like these two years just flew by, mostly because we became pregnant 6 months into year one and spent the better half of year two adjusting to being a family of three. Through all we’ve experienced together since saying I Do, I can say that our love has grown deeper, our relationship stronger, and our hearts bigger. Even though it hasn’t all been roses, we’ve made huge efforts to create a strong foundation that will not waver through hard times. We definitely aren’t experts at marriage (I won’t take that title until we’ve passed the 20 year mark haha! ), but we’re learning how to make it work better and better every day.